The least expensive of the bunch is the Fire 7, which is now $34.99 ($15 off). It has a 1024x600 IPS screen, 8GB of storage (with microSD card support), a Mediatek MT8127 processor, and 1GB of RAM. Not the best hardware in the world, but enough for streaming video and light gaming. Next is the Fire HD 8, priced at $49.99 ($30 off). As the name implies, it has a larger 8-inch screen, with a slightly-better resolution of 800x1280. Other specifications include a Mediatek MT8163 processor, 16GB of storage (with microSD support), and 1.5GB of RAM. 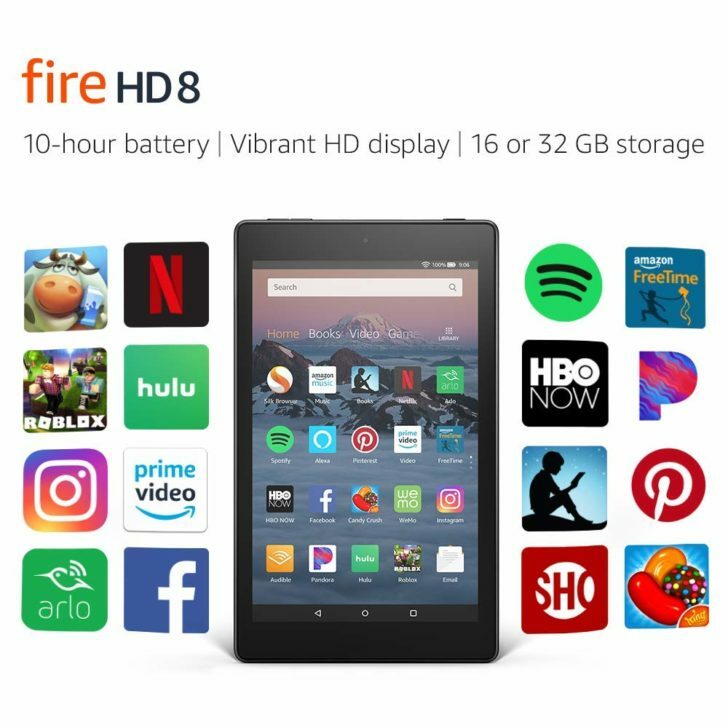 Finally, the Fire HD 10 is now $99.99 ($50 off). It has a 10.1-inch 1920x1200 IPS screen, 32GB of internal storage (with microSD support), a Mediatek MT8173 processor, and 2GB of RAM. 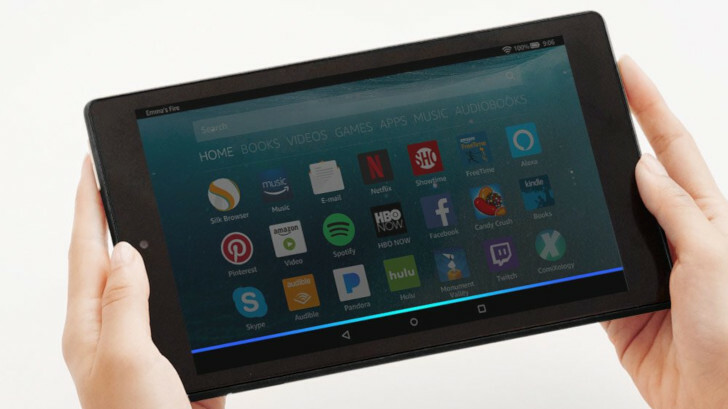 All of Amazon's tablets run the compnany's 'Fire OS,' which is a fork of Android 5.1 without the Google Play Store. Installing the Play Store only takes a few minutes, and there are plenty of guides available (I've used this one on multiple occasions). Keep in mind that the 'Special Offers' models display advertisements on the lock screen, but you can pay to remove them at a later date, if you wish.